Mahwah is a township in Bergen County, New Jersey, United States. As of the 2010 United States Census, the township's population was 25,890. The population increased by 1,828 (+7.6%) from the 24,062 counted in the 2000 Census, which had in turn increased by 6,157 (+34.4%) from the 17,905 counted in the 1990 Census. The name "Mahwah" is derived from the Lenape word "mawewi" which means "Meeting Place" or "Place Where Paths Meet". According to the United States Census Bureau, the township had a total area of 26.191 square miles (67.835 km²), including 25.693 square miles (66.545 km²) of land and 0.498 square miles (1.290 km²) of water (1.90%). 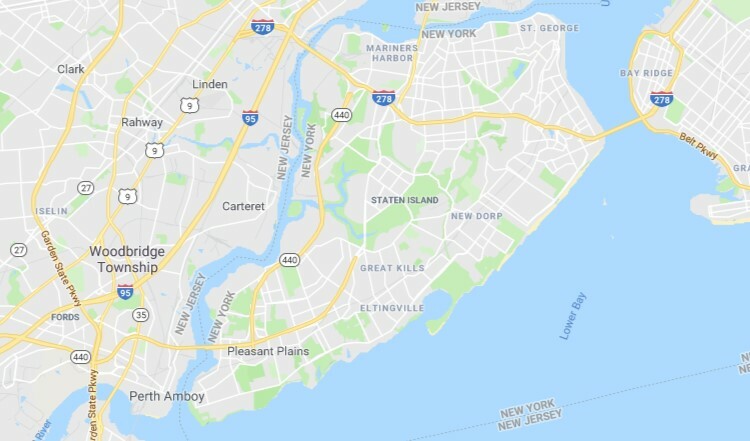 It is the largest municipality in Bergen County by area, more than 2½ times larger than the next-largest municipality, Paramus, and covering 10.6% of the total area of the entire county. As of the 2010 United States Census, there were 25,890 people, 9,505 households, and 6,245 families residing in the township. The population density was 1,007.7 per square mile (389.1/km²). There were 9,868 housing units at an average density of 384.1 per square mile (148.3/km²). The racial makeup of the township was 85.67% (22,180) White, 2.62% (678) Black or African American, 0.56% (146) Native American, 7.81% (2,021) Asian, 0.01% (2) Pacific Islander, 1.40% (363) from other races, and 1.93% (500) from two or more races. Hispanic or Latino of any race were 6.26% (1,622) of the population.